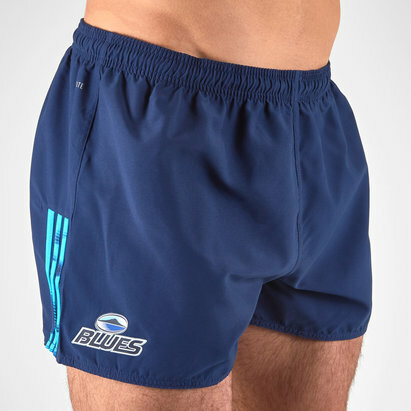 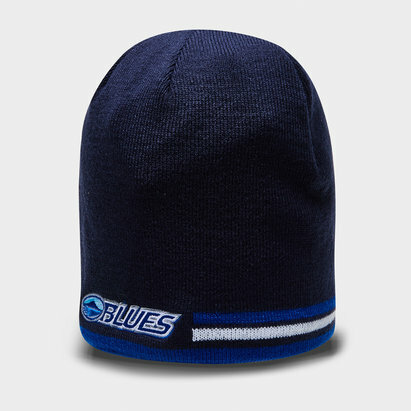 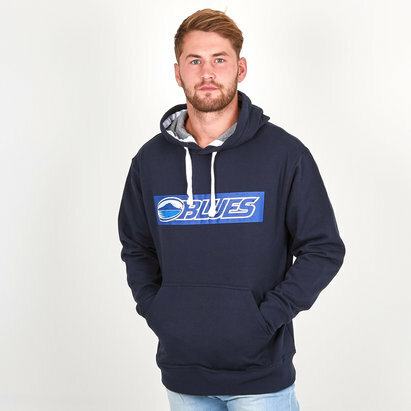 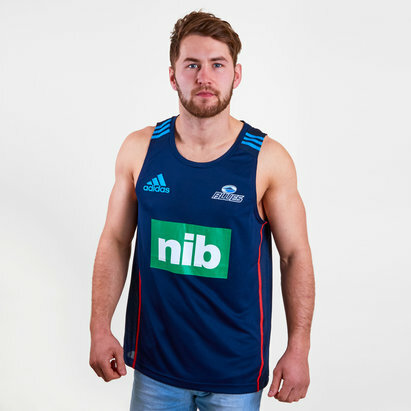 Here at Lovell Rugby we've got everything you need to get right behind your team in the Super Rugby Championship this season. 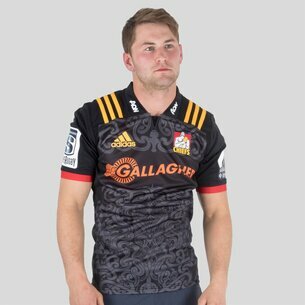 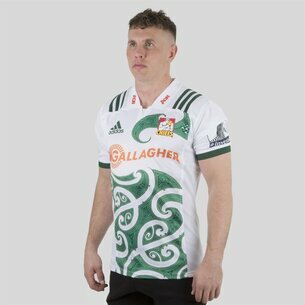 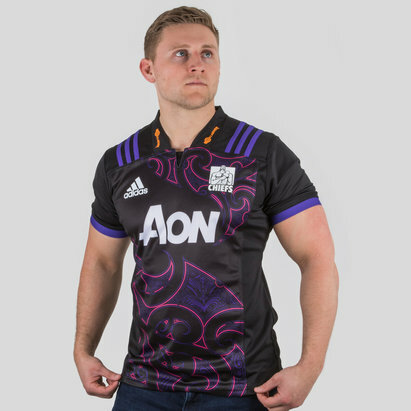 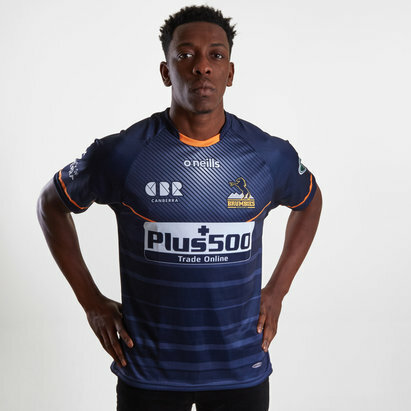 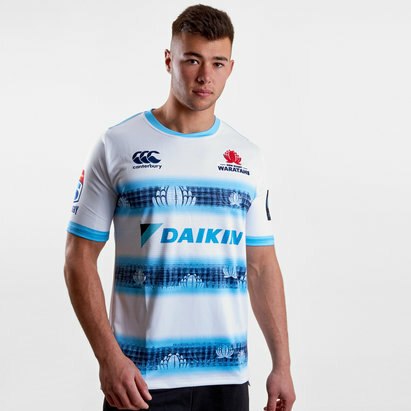 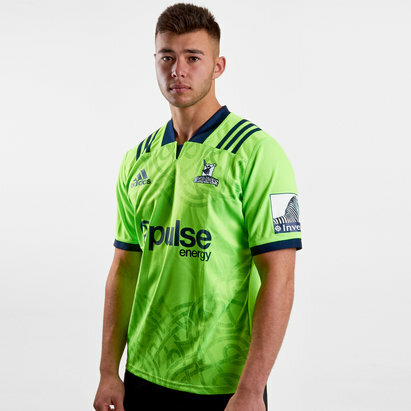 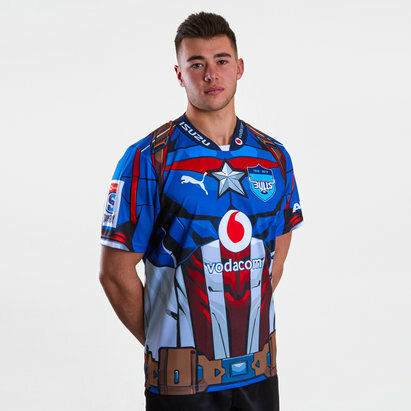 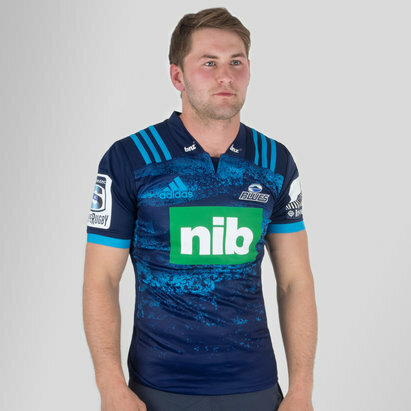 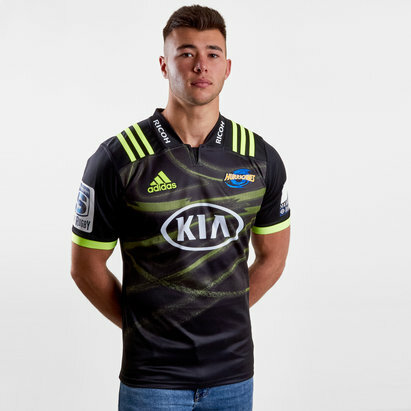 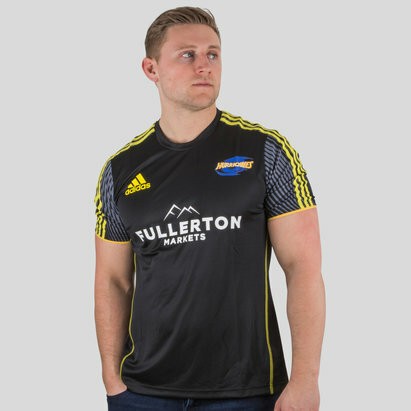 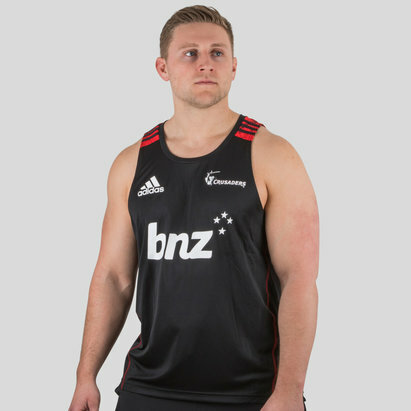 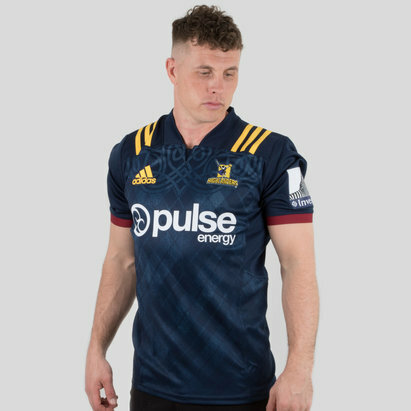 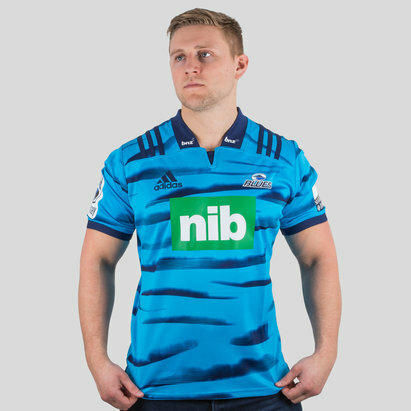 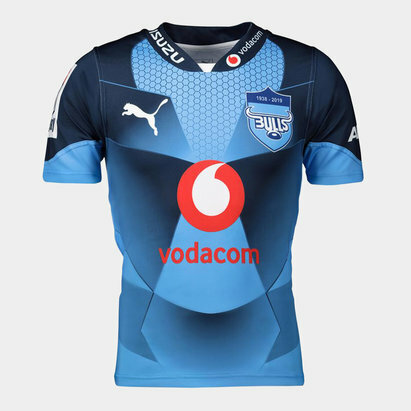 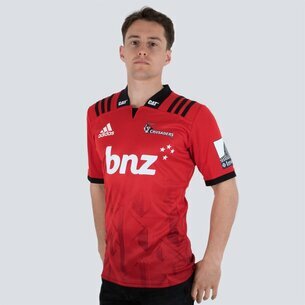 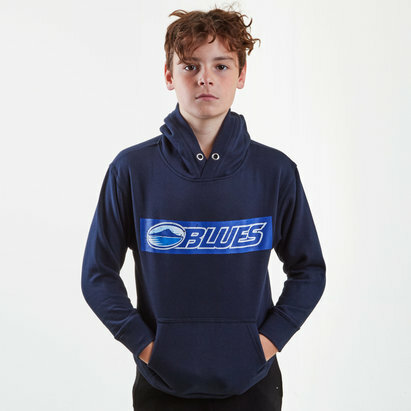 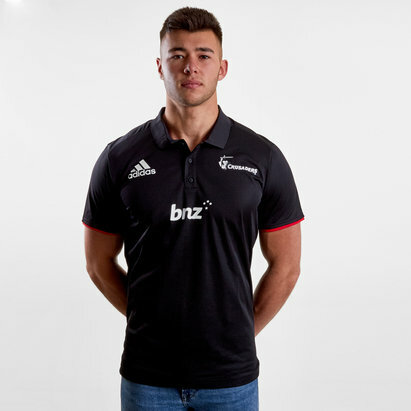 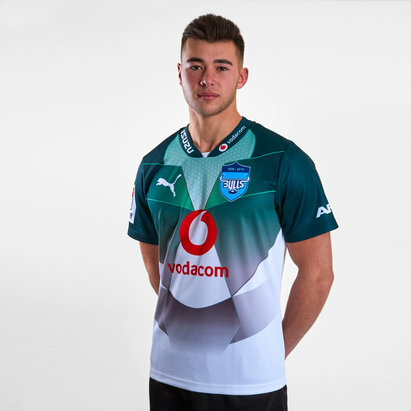 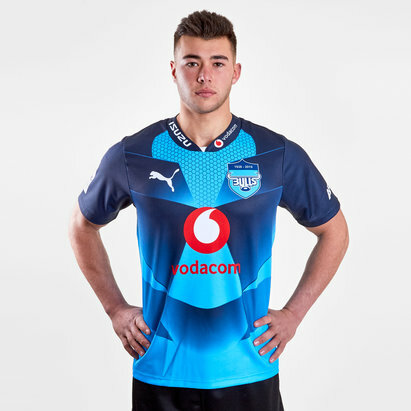 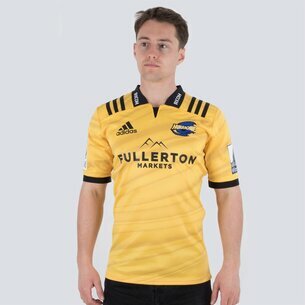 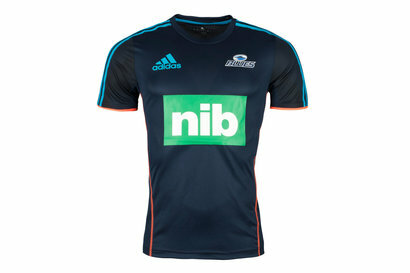 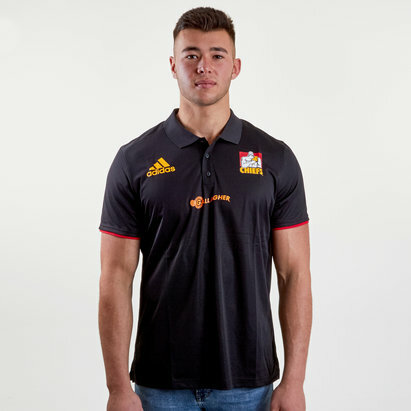 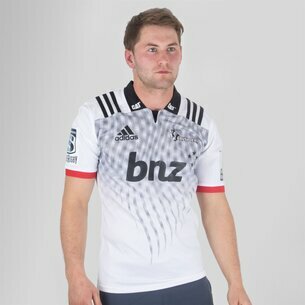 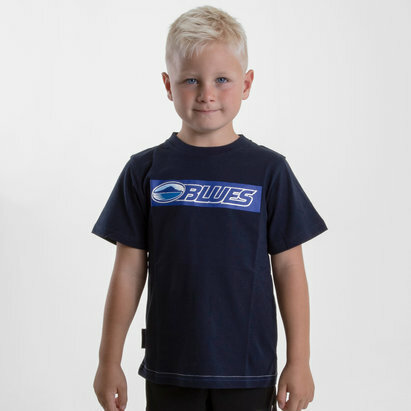 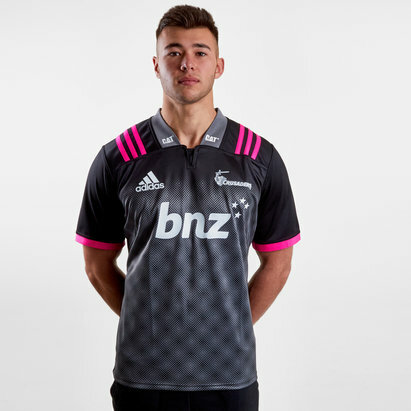 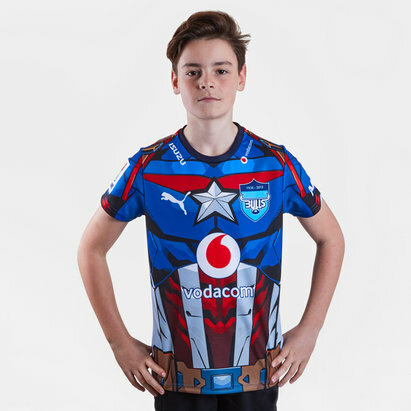 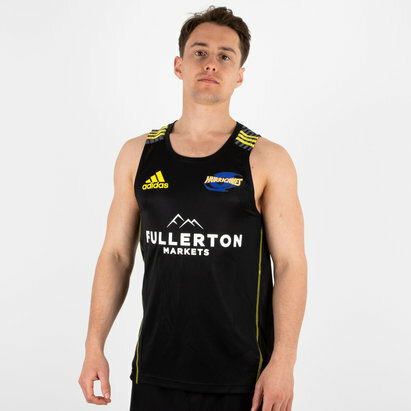 With official club shirts, kits and clothing from all of the major teams including the Blues, Brumbies, Hurricanes, Sharks and reigning champions the Crusaders; we've got everything you could possibly need - and more! 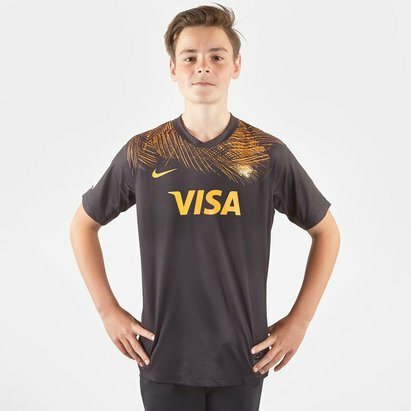 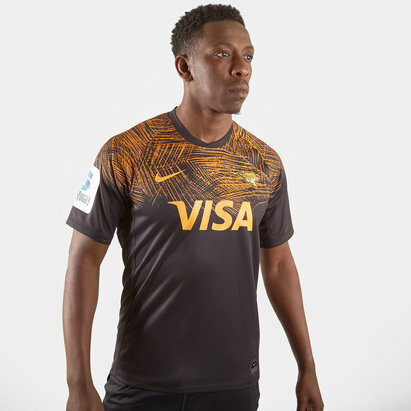 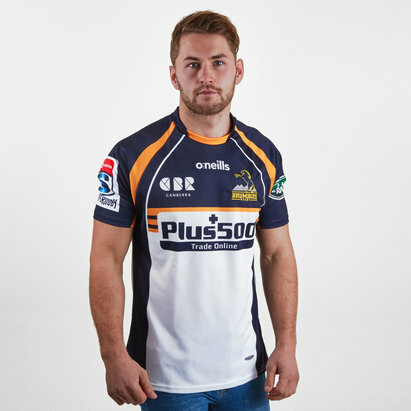 You can even personalise your new shirt with a name and number for just £9.99. 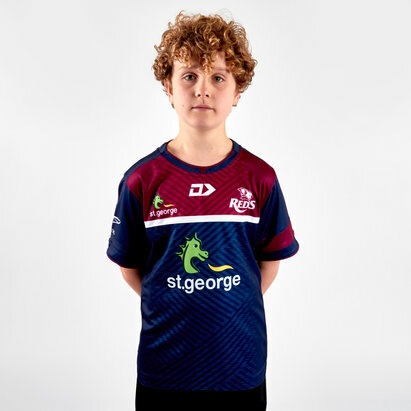 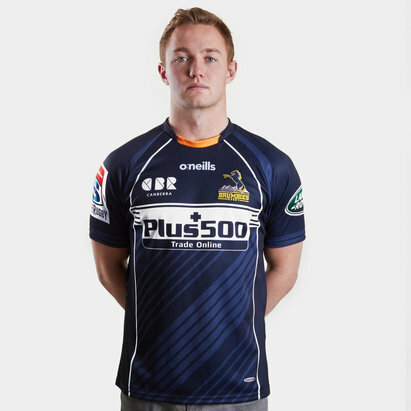 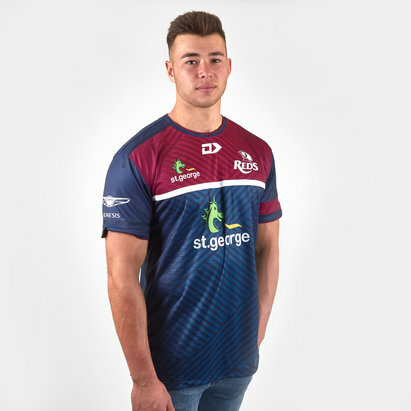 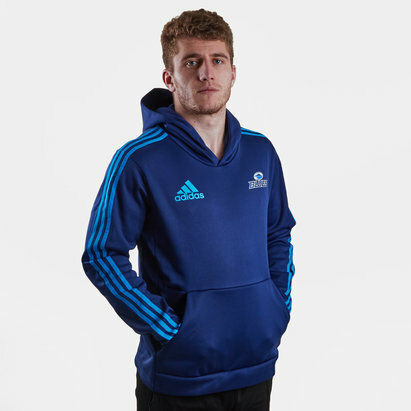 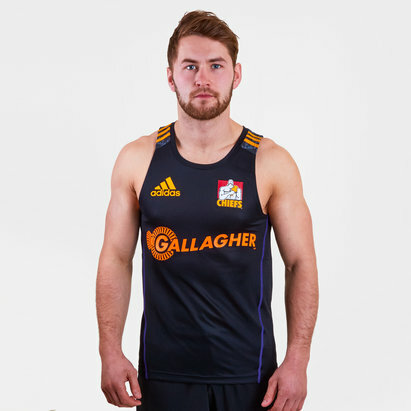 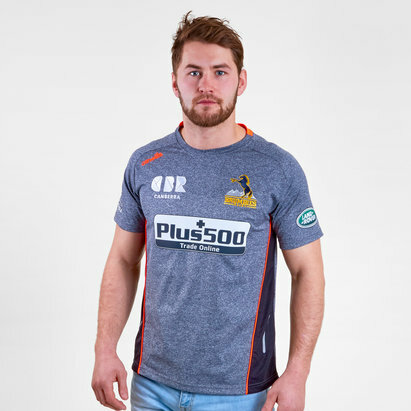 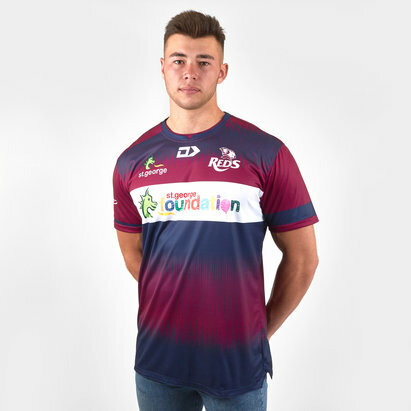 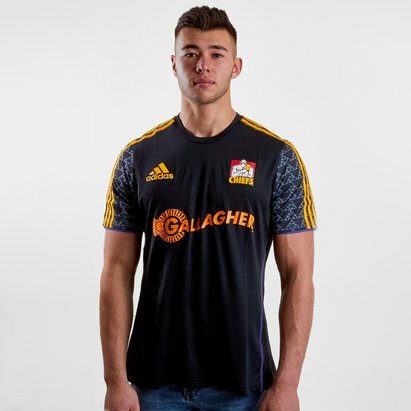 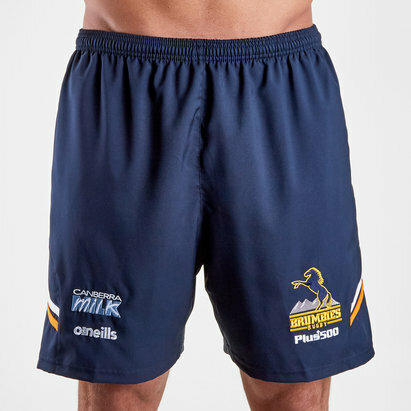 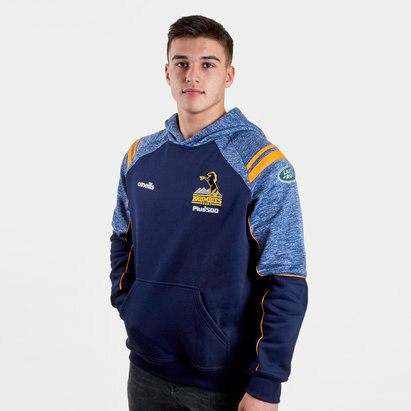 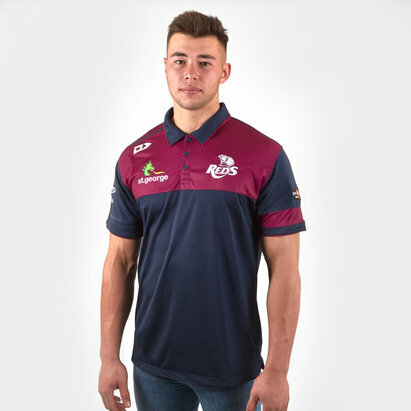 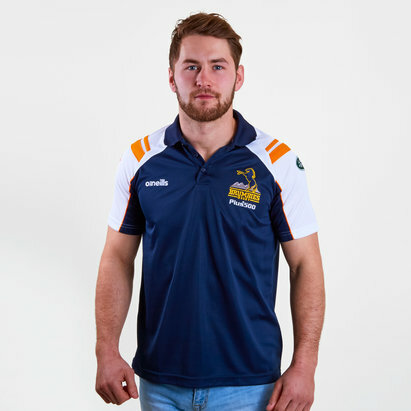 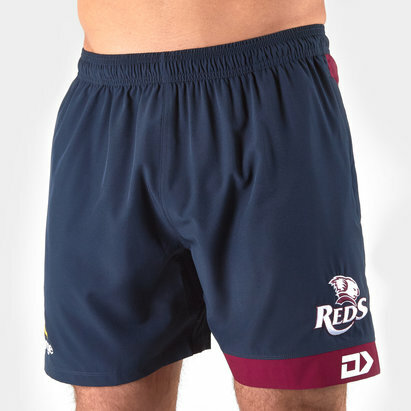 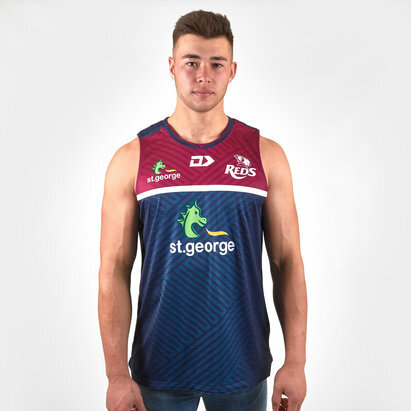 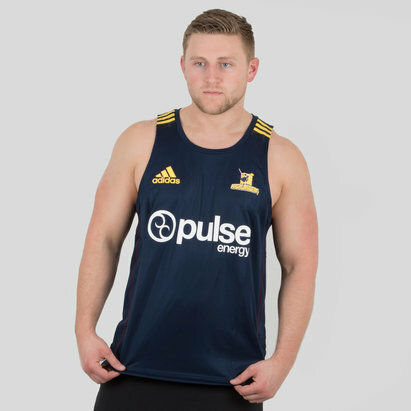 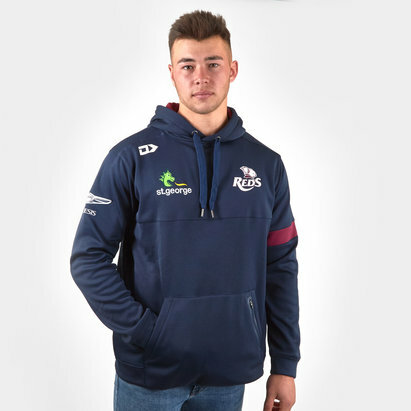 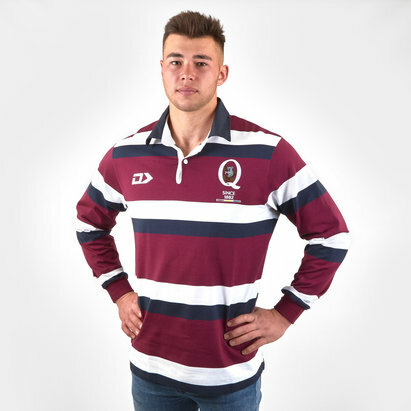 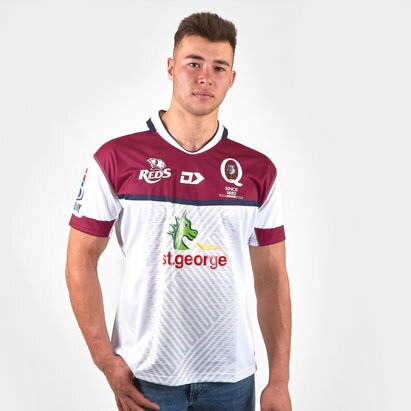 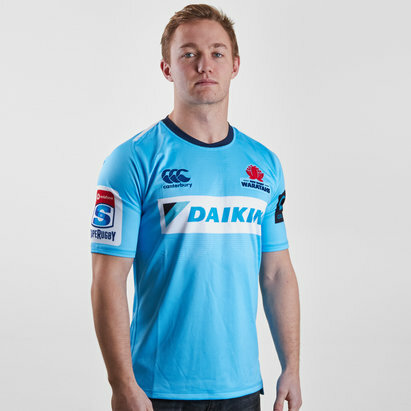 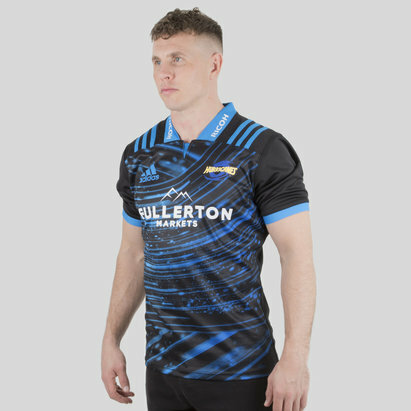 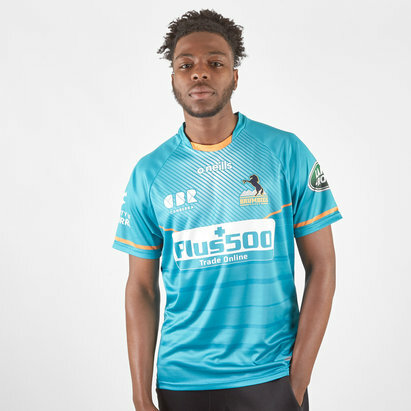 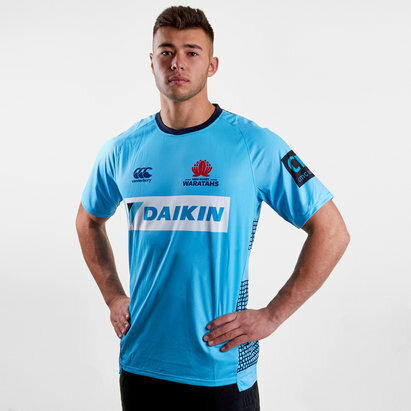 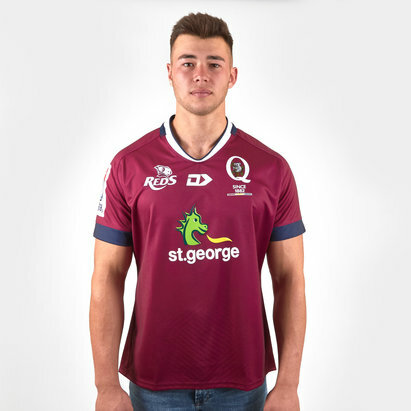 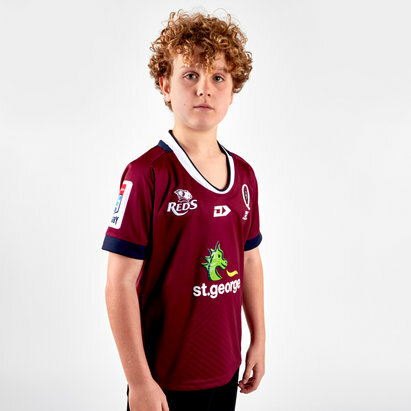 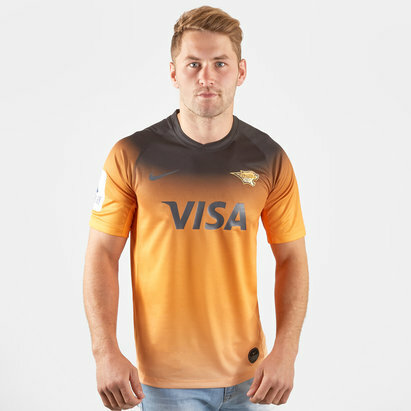 Browse the full range of replica shirts, training tops, singlets, hoodies and more at Lovell Rugby now.